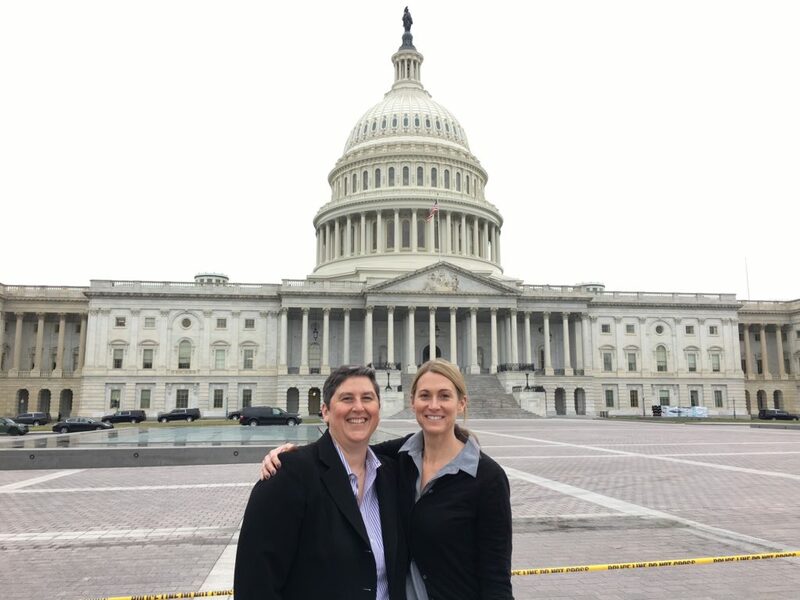 For 25 years, Breast Cancer Prevention Partners (BCPP) has been the leading science-based policy and advocacy organization working to prevent breast cancer by eliminating our exposure to toxic chemicals and radiation linked to the disease. Our focus is on the intersection of breast cancer prevention and environmental health. Founded in 1992, Breast Cancer Prevention Partners (formerly Breast Cancer Fund) is the only national advocacy organization focused solely on breast cancer prevention. 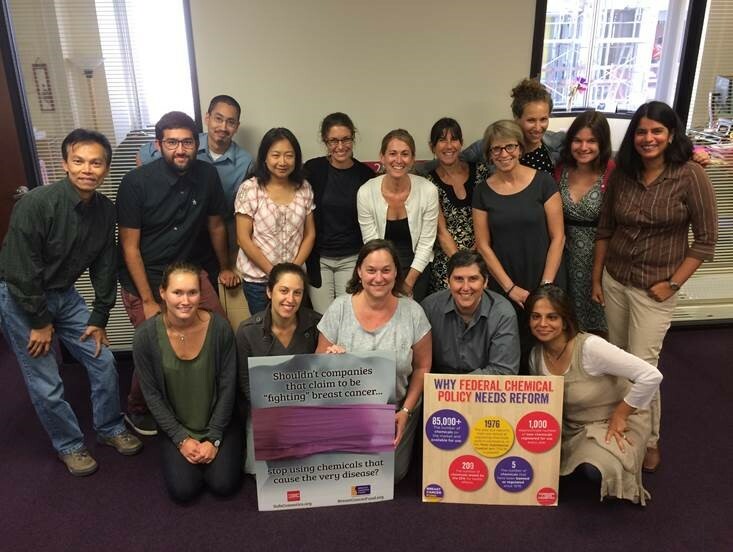 BCPP translates the relevant and compelling body of scientific research into public education, innovative policy and market-based campaigns directed toward systemic changes that will protect public health and reduce incidence of breast cancer over time. Seventh Generation has been our partner on a number of fronts, not only as a financial supporter, but by lending their strong voice and reputation to our advocacy efforts. We worked together as Congress proposed and enacted the first law to reform our federal chemical policies in 37 years. While the final law fell far short of our expectations, we continue to work together to push and hold Congress and the federal government accountable until they do their job and enforce the law in a way that truly protects the public from dangerous chemicals. 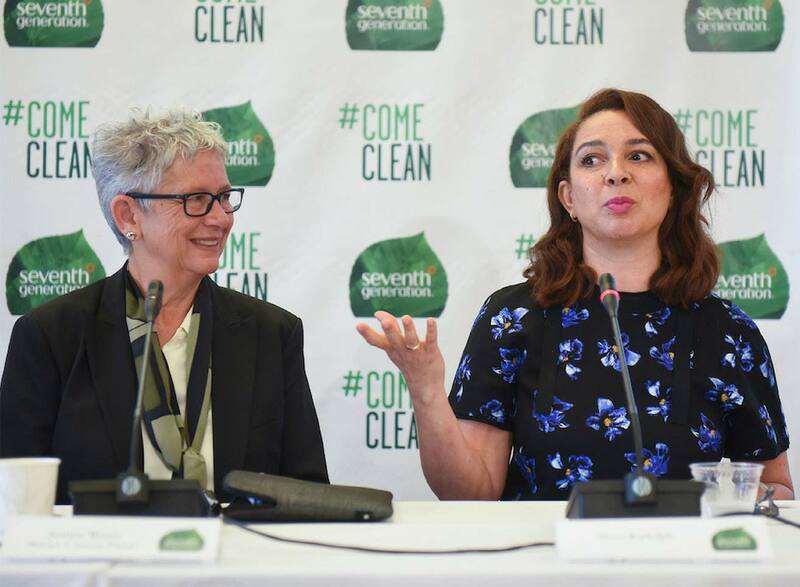 As a leader on the topic of ingredient transparency, Seventh Generation has been an invaluable partner as we work to reform laws in California and beyond to require ingredient disclosure on cleaning products. This legislation, which affirms consumers “right to know” what is in their products, is a crucial step towards our shared vision of safer products. Our partnership with Seventh Generation has been critical for our work both at the federal and the state level. Bringing a socially responsible business voice to the policy efforts we share effectively counters the arguments of our opposition. Your example shows that full transparency and safely formulated products are not only the right thing to do for the next seven generations, it’s also profitable in today’s marketplace.